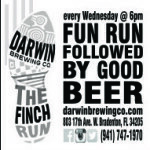 The Finch Run is a weekly fun run followed by a few good beers at the Darwin Brewing Company Taproom. 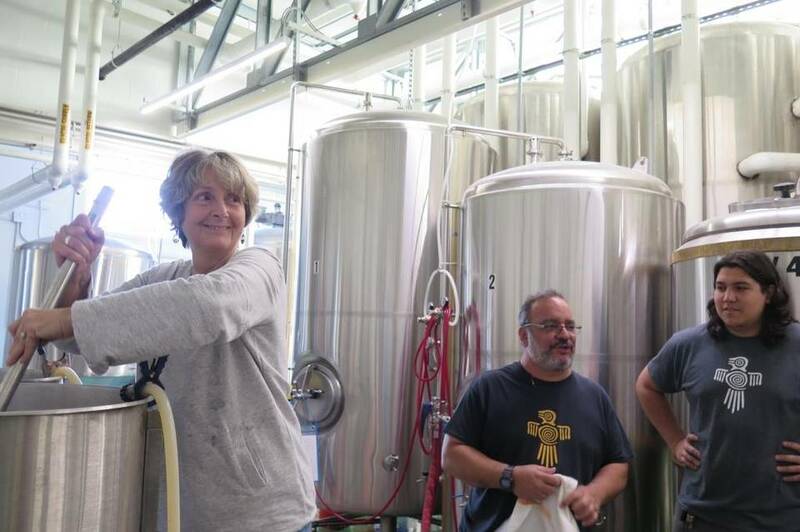 The run takes place every Wednesday at 6pm starting and ending at the Darwin Brewing Company Taproom in Bradenton. 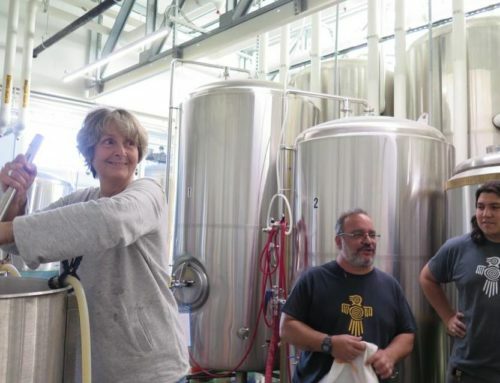 We have set up a 3.1 mile course taking runners from the Brewery entrance, clearly marked on a safe and easy loop, before ending back at the Taproom. We will have attendance cards and route map cards for weekly participants, towels, water bottles, and everything needed to put on an awesome weekly local run. Prizes for participating after the 10th, 25th and 50th run! We invite all participants (of age, of course!) to join us for a few social beers. All ages, all skill levels. All runners are expected to obey all traffic laws. Be courteous to our neighbors along the route, and most importantly always be safe!